The Origination Insight Report indicates the jump in refinancing is due to "seasonality with lower purchase volume tied to the holiday season." 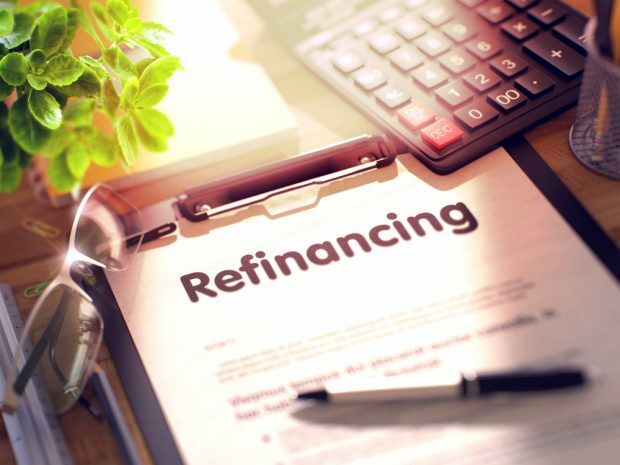 Refinancing numbers jump in January (Image: Shutterstock). The percentage of refinances increased to 35% in January, up from 29% in December 2018, according to the January Origination Insight Report from Pleasanton, Calif.-based mortgage finance platform provider Ellie Mae.